themselves built upon this form of liberal governance. elimination of racism from Brazilian society. task of readers to situate as completely as they can. problems and challenges that such approaches might present or encounter. international human rights risked dismissal as evidence of ‘Westernisation’. 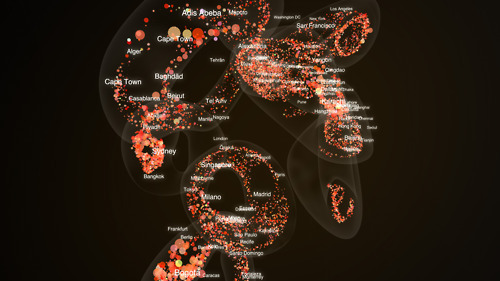 how the state shapes local activists’ ability to form global connections. mediated by the power relations in which activists and the state are embedded. care that can capture the diversity of its sites and practices. favela of City of God while giving further legitimacy to it. unidirectional diffusion and migration from the advanced Chinese civilization. histories that did not necessarily constrain “independent histories”. under-explored in legal scholarship.The present article addresses this lacuna. radical worldview of his poetic namesake. unless the phone was proximate to the site to which the information referred. otherwise within—or distinct from—this form of power. core assumptions in Western-dominated citizenship theory to Asian experiences. smoking, and drinking too much. social actors and the specificities of the historical contexts. the economic dimensions of cultural diversity. theories’ (Evans et al. 1985: 4f). identities of the intentional as well as the unintentional kind. citizens occupy an important place in the landscape of this challenging issue. (Sistema de Vigelância da Amazônia, or SIVAM) at the turn of the millennium. Indians” and “our America” into the twenty-first century. epistemic violence which maintains whiteness.